It’s been over a year since I last wrote about the bogus sales that are so prevalent in the kitchen retail sector. Time has flown by but not much has changed. January seems to be the time that “SALES” get promoted the most. But you often see discount promotions all year round. This is especially true in kitchen showrooms and that's very naughty. It’s illegal for any retailer to have an item advertised at a sale price all year around. "the product should have been offered for sale at the higher price for at least 28 days in the previous 6 months in the same outlet." Unfortunately, there is a gaping loophole in this guideline. What about the common scenario where the price of the kitchen isn’t made clear at all? I’ve never walked into any kitchen showroom and seen a price tag displayed on every component. There could be hundreds of components used in the design of an individual kitchen. So how do you know the price you pay in January is any different to the price you would have paid in December? This is a poorly written code of practice. Also the kitchen design for your home is complex. This puts your local Trading Standards department on the back foot. Unscrupulous kitchen retailers take advantage of this and the lack of consumer knowledge. Trading Standards officers rarely bring any action against kitchen retailers. This means the onus is on the customer to do their own detective work. It’s important to know that quality kitchens are built to order. No retailer has your exact kitchen stockpiled in a warehouse. The idea that there will be a January stampede for your exact kitchen design is ridiculous. When I design a kitchen, the units themselves don’t exist. My kitchen design process is purely creative. I’m creating a dream kitchen on paper long before the factory can make it a reality. This is great because I’m not limited to any particular design. I’m not working to sales targets and I’m not pressured into using surplus stock. My focus is on customer needs, nothing else. The manufacture of the kitchen itself doesn’t start until the design has been finalised. 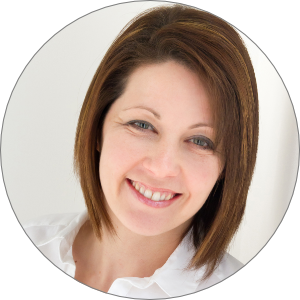 My process should be no different to most of the other independent kitchen retailers. Unfortunately, some retailers do things differently. This is usually because they don’t have the necessary creativity or design talent. Some are under heavy financial pressure. They have high rent, rates and salaries to pay. They need quick and easy sales. This type of retailer believes that a “SALE” sign in the window will hook you into buying a kitchen. They are selling on price alone and presume you will fall for their cheap offer. Unfortunately, the lure of the “SALE” is powerful and many people do fall for it. The truth is, without a manufacturer's discount, the retailer isn’t in a position to knock 20, 30 or 40 percent off. If they did, they would go bust within six months. 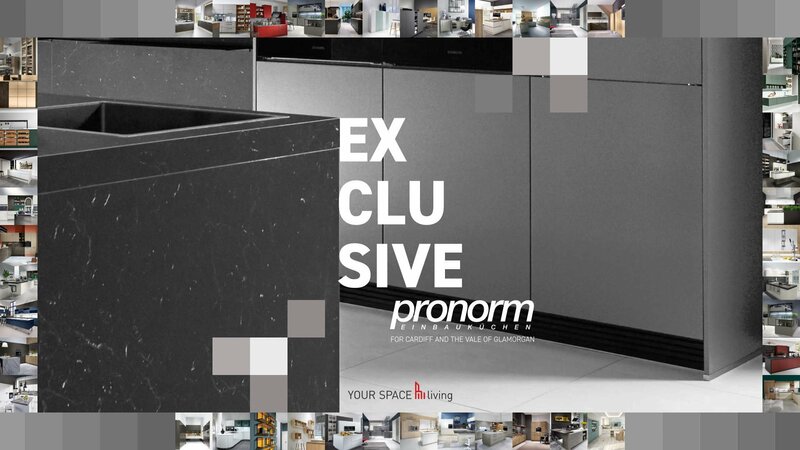 Very few kitchen manufacturers offer a discount to retailers. So how are they going to justify the headline discounts of 20% and 40%? The simple truth is that prices are artificially raised and then slashed as part of the “SALE”. For arguments sake, let’s say a kitchen retailer usually puts a 25% margin on every kitchen sale. That may sound like a lot but it's not. I can guarantee they will need to shift a considerable number of kitchens to make that margin viable. And that leaves you open to the dangers associated with the volume retailer. Then January rolls around and suddenly you see they have reduced the price of a kitchen by 20%. If you do a bit of maths on that deal, you'll soon see the kitchen retailer is making almost ZERO profit. That means they will be losing money due to the costs that have gone into making that sale. No retailer can sell goods without making a profit, let alone make a loss. I do know that supermarkets sell certain brands of baked beans as a “loss leader” but a new kitchen isn’t a tin of beans. To cut a long story short, in the majority of cases, a kitchen sale of 20% or more is totally bogus. So where does all this skulduggery leave you, the kitchen buyer? Well, I would say you are extremely vulnerable. This is why you need to take responsibility of your new kitchen purchase. You need to look for honest and open professionals to help you create the kitchen of your dreams. My advice would be to ignore the eye catching “SALE” headlines. 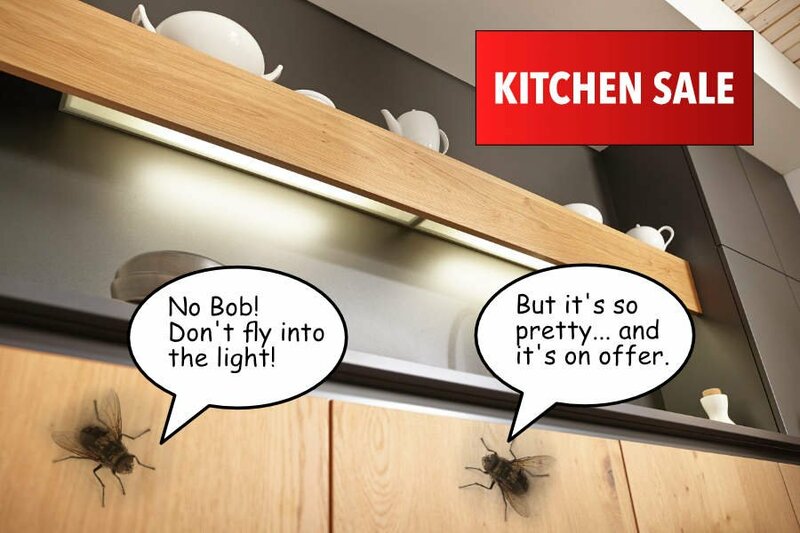 You should avoid any kitchen retailer who’s claiming to offer an unrealistic deal. But experience tells me that you’ll likely drift towards that “SALE” in the same way a fly drifts towards a light bulb. I understand, the promise of a bargain is a hard thing to walk away from. What is the manufacturer’s recommended retail price? 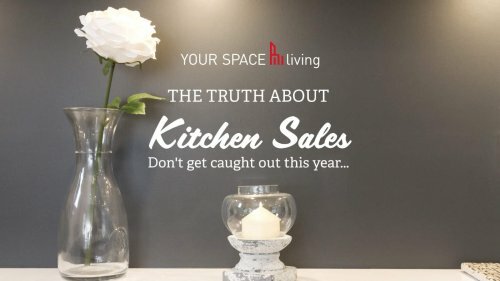 What price were you selling the kitchen for before the sale? 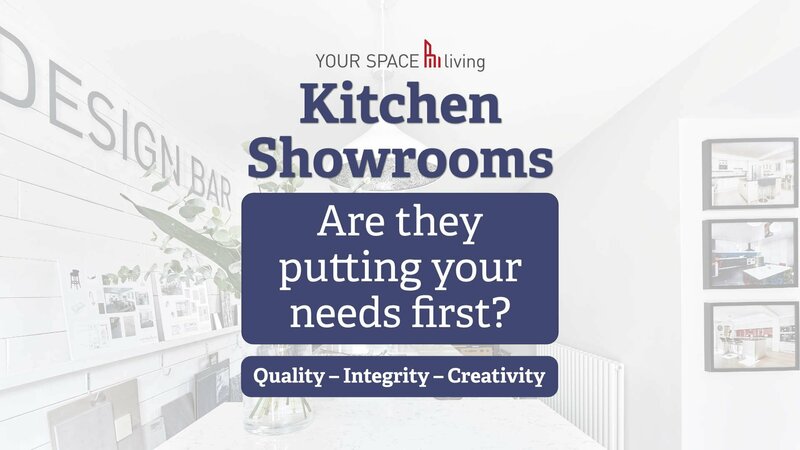 Can you introduce me to a previous client who’s purchased a similar kitchen at full price? The answers to these questions will tell you all you need about the realities of the discounts on offer. It’s not all bad. Some retailers do have the ability to offer genuine discounts. Usually this is when a manufacturer grants the retailer a discount at source. The appliance manufacturers often do this. You’ll know if this is the case because you’ll see consistent marketing among a variety of retailers. Then there are the retailers who own their own manufacturing plant. They may benefit from a change in commodity pricing. This would allow them to pass on great discounts. My advice is to follow the golden rule of kitchen buying. Go with a genuine recommendation every time. If that's not possible, then follow my "How To" guide. 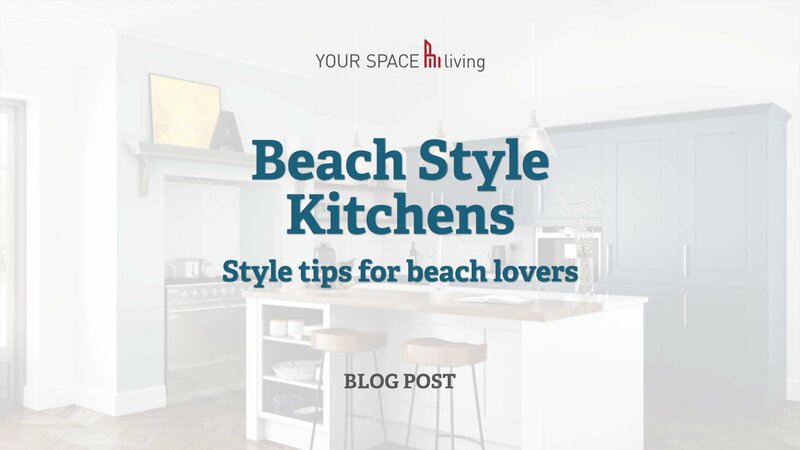 It's outlined in one of my previous blog posts: "How to buy a kitchen without frustration". The kitchen industry is totally unregulated. There are no set standards and no codes of practice (at least none that are worth mentioning). My approach is a simple one. Offer great products and exceptional levels of service. I charge the correct price for my kitchens and for the work that goes into the design and installation. It’s a simple formula that has enabled me to build a formidable reputation. 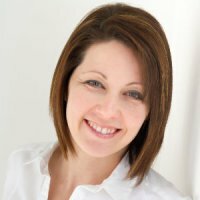 I now have a list of client referrals and they keep me busy all year round. There are other kitchen designers out there just like me. They are the type of people you need on your team. If you look carefully online you’ll find them. The chances are they won’t have any “SALES” or “HUGE DISCOUNT OFFERS”. But they will offer a genuine service and great value. At the end of the day, when it’s your home on the line, that’s what counts. For more info on this subject from Jo, please feel free to get in touch.